This class is designed to make you comfortable with your new serger. 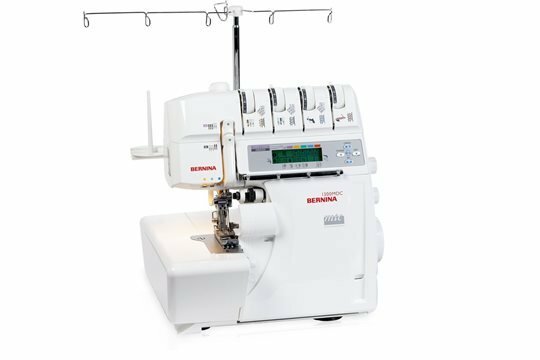 This class covers threading, tension settings, and basic serger applications. This class is free (kit fee applies) if you purchased your machine at Janean's BERNINA, otherwise there is a $50 class fee.